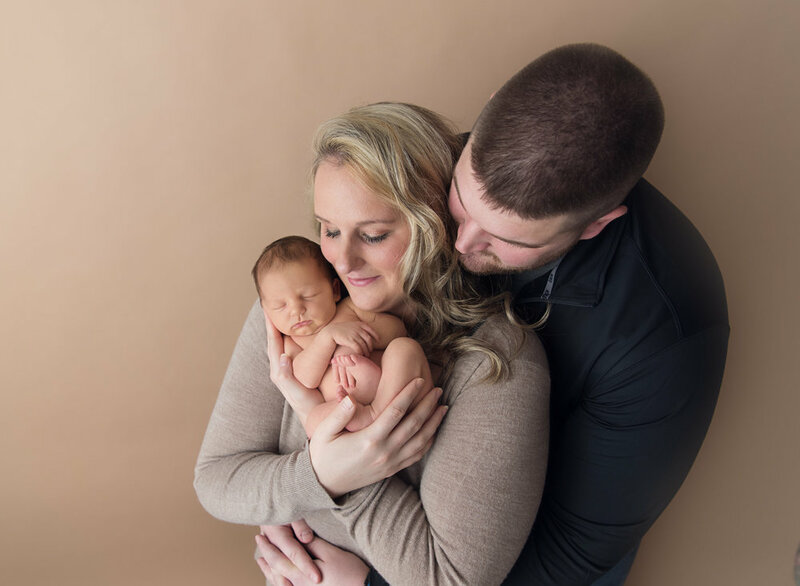 Specializing in newborn photography in Barboursville WV, my passion is to create timeless images of your newborn for years to come. Hi there! I'm so glad you stopped by!! I'm Courtney and the face behind Courtney Dorsey Photography. I was born and raised in Barboursville, West Virginia and still love the small town I grew up in. I am married to my best friend and we share our home with our fur baby Tucker! My passion is to capture your story! Whether that be because you are expecting a new bundle of joy, or updating family pictures. I'm so happy Courtney photographed newborn pictures for us. They are wonderful and I couldn't be happier! We are in total awe of how gorgeous these turned out. They are unbelievable. We so appreciate you. I cannot tell you enough how magical you are and how much we love and appreciate you! I dont know of anyone else that could be more perfect for our family when it comes to taking our pictures! Thank you so much for considering me for your special moments! I know how important they are and I am honored to be a part of your story. Tell us more about what you need from your photo session.